The wise choice for your routine PDF to Microsoft Word document conversion. 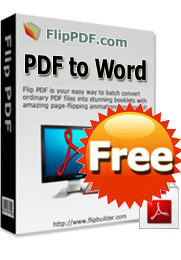 Convert up to 500 PDFs at one time. 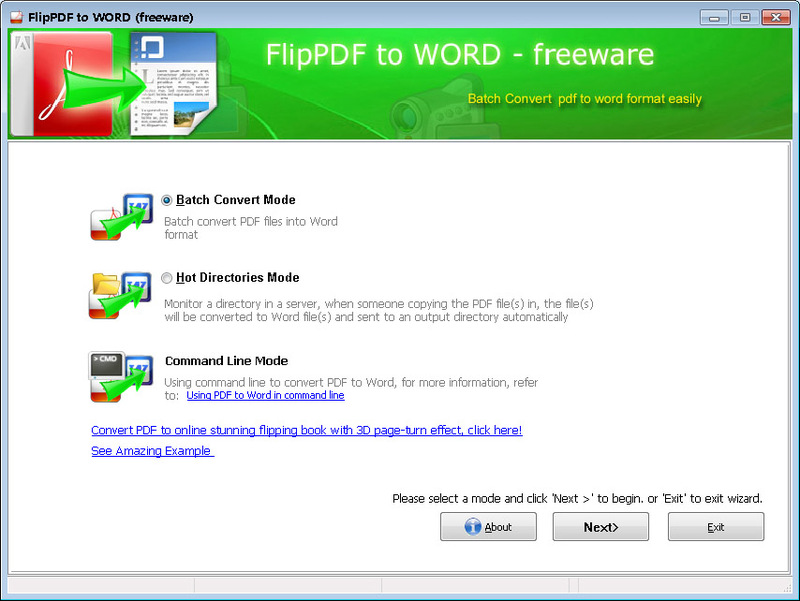 Support Command line mode and watched folder (Hot Dir) mode to convert pdf to word.